I recently visited that there London, popping into the London Review Bookshop (a bricks-and-mortar relative of the London Review of Books – definitely pop in if you’re in the area! ), where I stumbled across Maps, the first in an annual series of compilations by Five Leaves Press. It’s one of the most fascinating books I’ve read in ages, and I had to share it here.There are 17 essays in all, grouped around the theme of wandering around cities, and what the city landscape can tell us about the city, its people, on books set in that place, and about writers and poets. The first essay is by Iain Sinclair, well-known (amongst those who know these types of things) for writing on the topic of geography and the urban landscape. He tells us about a walk he took, through Toxteth, with the ‘long distance vicar‘. Their meeting revolved around a poem written by the late Bill Griffiths, which meditates on the Toxteth riots and the landscape of the place. It’s a short essay, and I secretly wondered whether I’d bought the book merely to read the first 15 pages. But no! The rest of the book is just as fascinating for the urban wanderer and historical explorer. Chris Arnot writes about the sadness of lost cricket grounds (replaced with soul-less shopping centres or housing estates, in the 1980s). Ross Bradshaw writes on a Hull that publicly celebrates its newness, while its historic side is still there to discover if you look in the right places. Aspects of literature seep into the book too. On an abstract level, Andy Croft wonders what’s lost in translation – literally – when adapting a foreign-language description of a city for a home market. This is a really interesting question – can we ever truly describe to someone else what it feels like to live in a city? Can we get those feelings across, and will two people ever experience the city the same way? On a more concrete level (so to speak), Richard Dennis maps the movements of characters in George Gissing’s novel Workers in the Dawn. With the aid of a few maps, the main characters’ shifting residences are drawn, and the meaning of this in the characters’ lives are discussed. 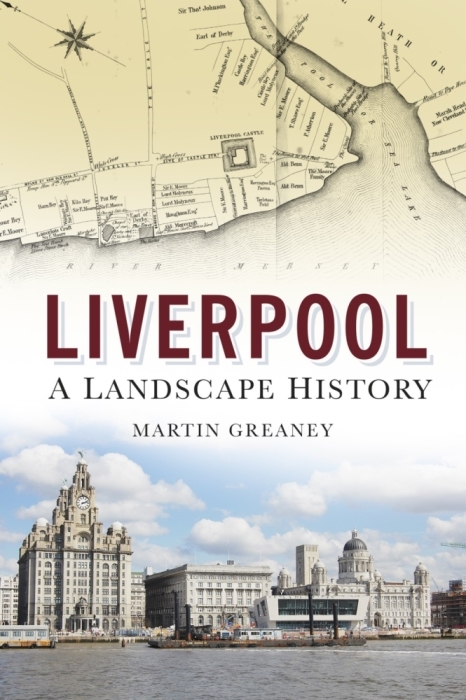 Even though I’ve never read the book, this essay suggested so many interesting things which could be done along similar lines in Liverpool. Maybe we could explore the landscapes of Boys from the Blackstuff, or Bread, or Letter to Brezhnev. The landscape was a big feature in all of these, even if you didn’t realise it at the time (subject of a future post, I think!). I could go into detail about all the articles in this volume; loved every one of them, but suffice to say if you come across Maps in a shop near you, and you enjoy exploring towns, villages and roads, then you’ll enjoy it too. One last thing for you, which you my have seen when it originally did the rounds about 5 years ago: map your surname at http://gbnames.publicprofiler.org (for Great Britain) or http://worldnames.publicprofiler.org (for global info). You can compare the spread of your family between 1881 and 1998. The Greaney’s were concentrated in southern Ireland in the 19th century, moving to Britain, the US, Canada and elsewhere in the century up to 1998. 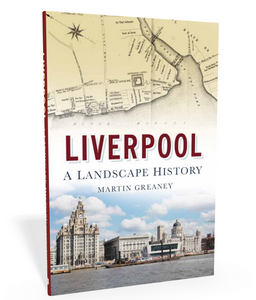 Rather satisfying for a Liverpool historian to see! Maps is available directly from Five Leaves Publishing. Hankin st was named after my grand father Hankin. I wonder if it was true.